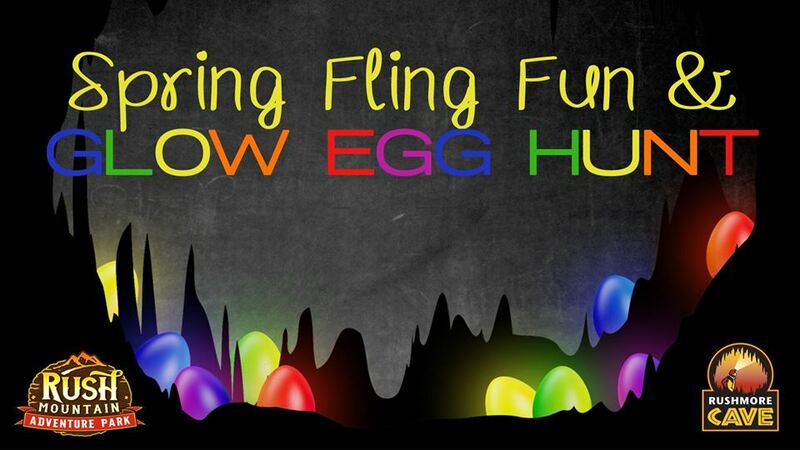 Join us for our first annual Spring Fling Fun & Glow Egg Hunt! FACE PAINTING – GAMES & PRIZES – EASTER BUNNY PHOTOS are all included with your cave ticket, wristband or season pass. Recommended for ages 12 and younger but will be fun for everyone! Count the glowing eggs and get entered into the Grand Prize drawing!